Whether you discover the Mask of the Tiki or the Tiki Totem, score both Big Kahuna Reef and Big Kahuna Words in one, with the Big Kahuna Bundle! In Big Kahuna Reef, discover sea turtles and other aquatic life as you break open boxes in this classic style matching game, questing for the Mask of the Tiki. Using the revolutionary Mouse Party, you can play with multiple players on the same computer through an almost infinite number of levels, thanks to the included level editor. Meanwhile, Big Kahuna Words is brilliant word game of adventure! 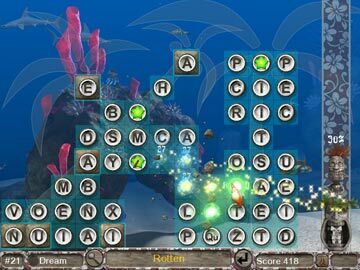 Dive between the Hammerhead sharks and other aquatic life, breaking stone blocks with your words in an explosive twist on puzzle game play. 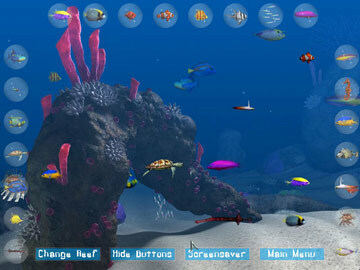 Explore an almost infinite number of underwater realms with the levels online to download and included level editor. Discover the might of the Tiki Totem and earn rewards for your word-creation prowess in either Action or Relaxed play. 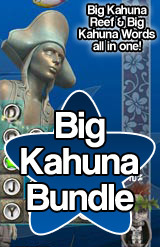 Download the Big Kahuna Bundle and unearth the journey of a lifetime! 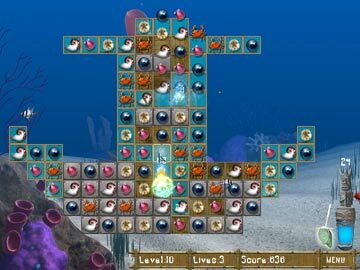 Big Kahuna Reef: Go Hawaiian in this gorgeous underwater adventure! Big Kahuna Words: Travel back to the Islands in this brilliant word game! Get both Big Kahuna Reef and Big Kahuna Words in one astonishing bundle!